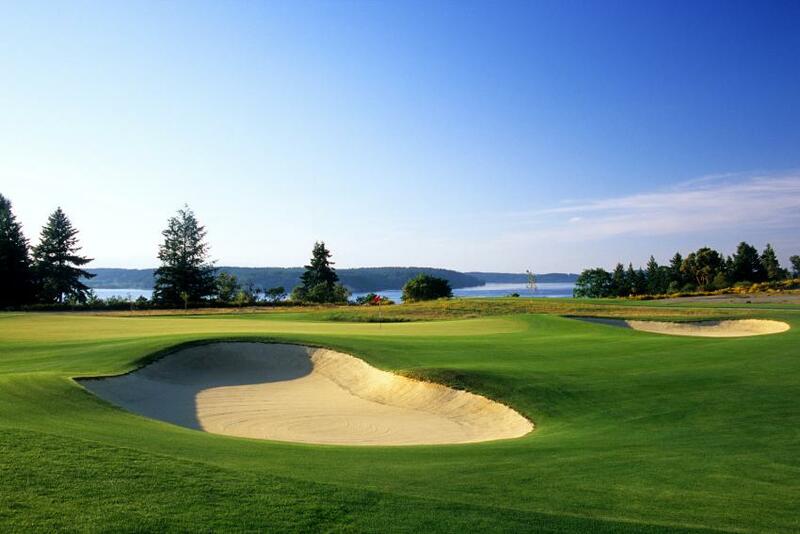 Tacoma + Pierce County is a popular destination with top-notch golf courses ideally situated along salt-water shores. Picturesque courses make golf enjoyable for both competitors and spectators. 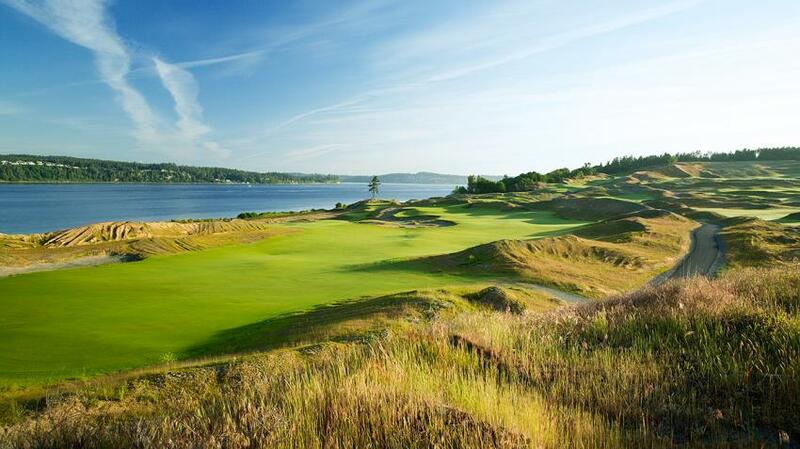 Play championship courses Chambers Bay and The Home Course or practice your swing at Meadow Park. 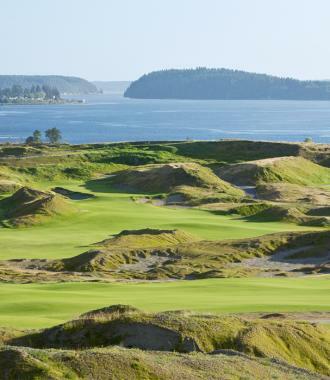 In August 2010, Chambers Bay Golf Course was the first public course to host a U.S. Amateur. In 2015, Chambers Bay was the site of the U.S. Open! Come see the course, where golf isn&apos;t just a game, it&apos;s an experience. It keeps the traditions of golf offering a stunning tribute to the historic links of Scotland. Surrounding views of the Puget Sound are worth bragging to your friends about. The Home Course opened in 2007 and was recognized by GolfWeek Magazine as the No. 2 ranked "Best Public Course in Washington." Enjoy panoramic views of the Puget Sound, Olympic Mountains and Mount Rainier. Rolling fairways and contoured greens give golfers a challenge similar to Chambers Bay Golf Course. The Home Course was the assisting site of the 2010 U.S. Amateur. 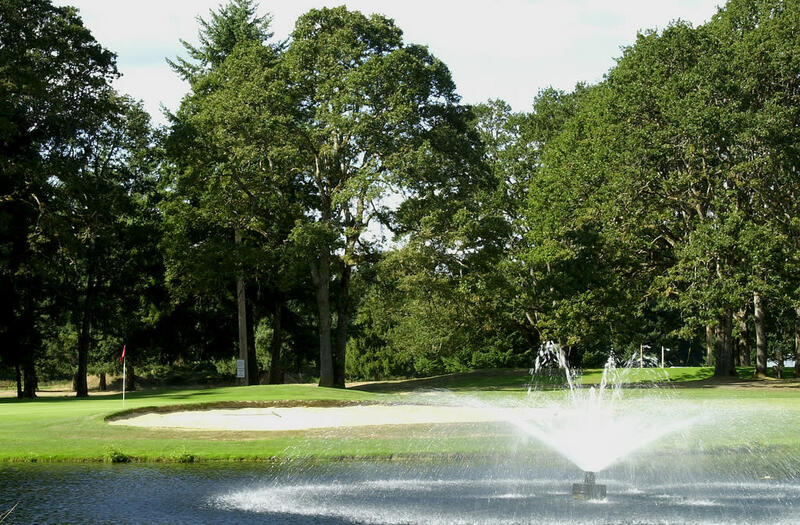 Lined with magnificent fir and oak trees, Meadow Park Golf Course offers something for everyone. The course includes an 18-hole championship course, executive 9-hole, two putting courses and a driving range. Spend the afternoon at the grill or relaxing on the patio overlooking the putting greens. This classic American golf course is accessible for players of all skills levels and a sure treat for anyone who appreciates firm, smooth, and fast greens. The 18 hole, 6,700+ yard championship course is suited for competitive players, recreational golfers, or an experienced veteran. 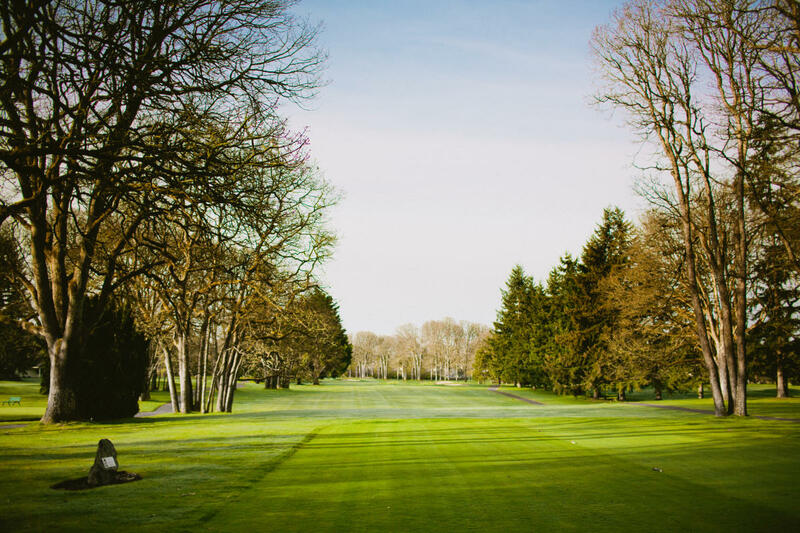 Over its 45 years of operation, Oakbrook Golf Course has been meticulously cared for and is a great course for all who play. 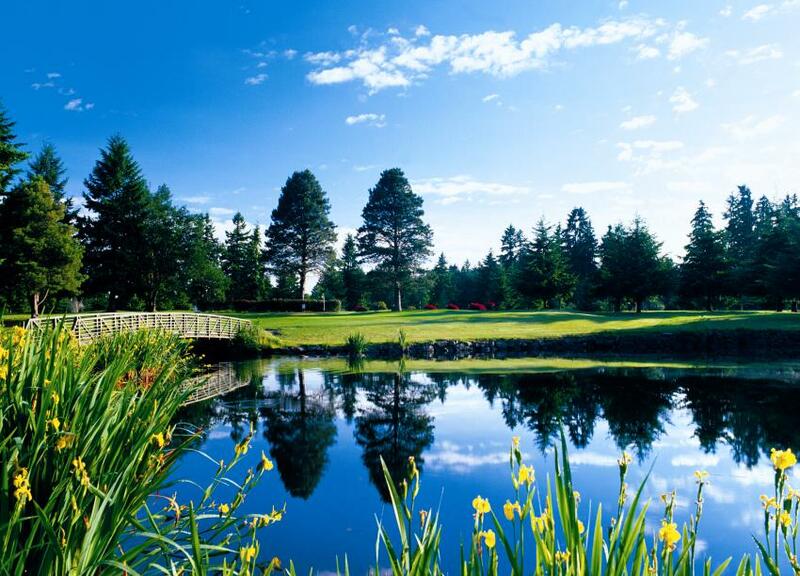 Located at Joint Base Lewis-McChord, but open to the public, Eagle&apos;s Pride Golf Course is a 27-hole championship course nestled into the shadow of Mount Rainier. This par-71, 6,712-yard course features manicured fairways, forgiving rough and well-maintained greens, as well as a stocked pro shop, driving range and a Samuel Adams Brewhouse that doubles as a 19th hole.